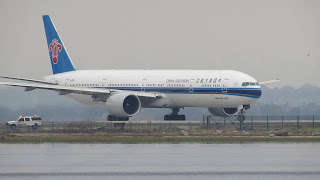 China Southern Airlines has officially announced that it has placed a multi-billion dollar order with Boeing for the purchase of 38 narrow body and wide body jets. The breakdown is 8 Boeing 777-300ERs plus 30 Boeing 737 MAX8s. 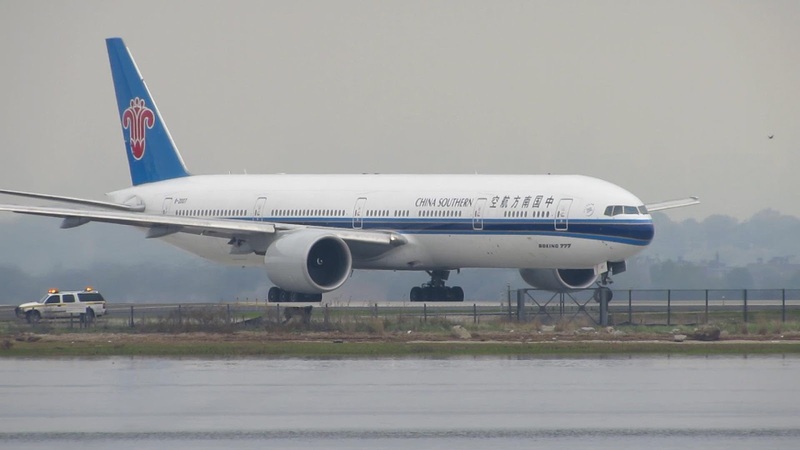 CZ currently has 10 B77Ws operating in its fleet configured with 309 passengers in a 4 class cabin layout. It is expected to base these incremental ordered aircraft at its upcoming new Beijing Daxing airport base.